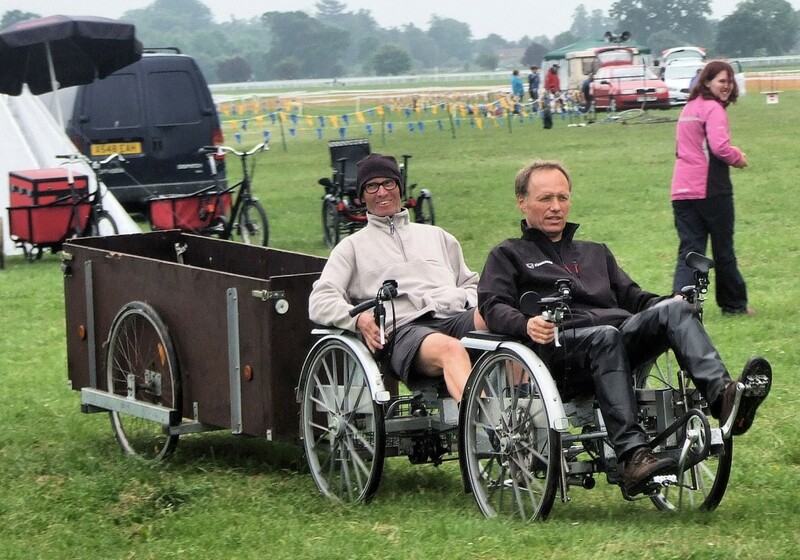 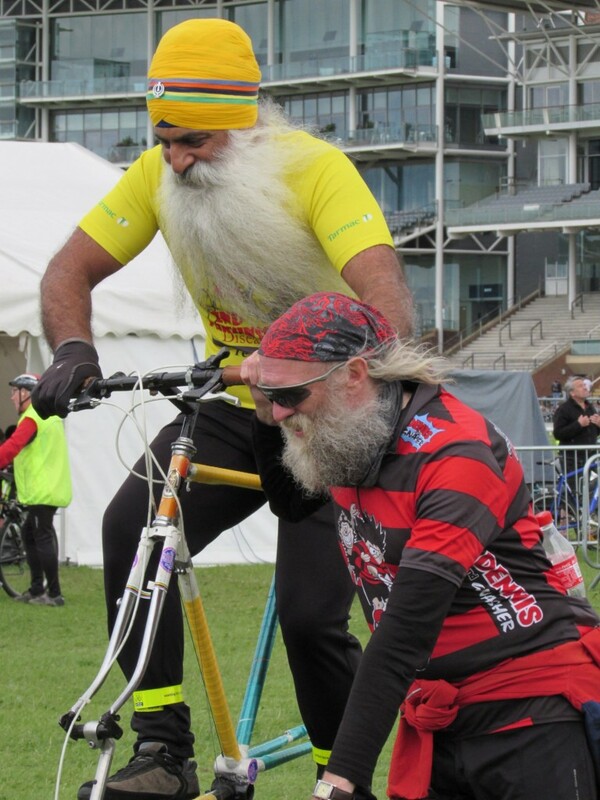 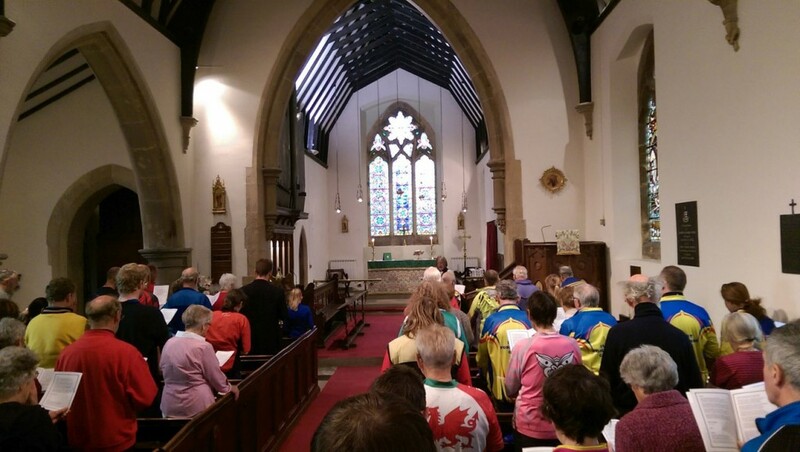 So that was the York Rally 2015! 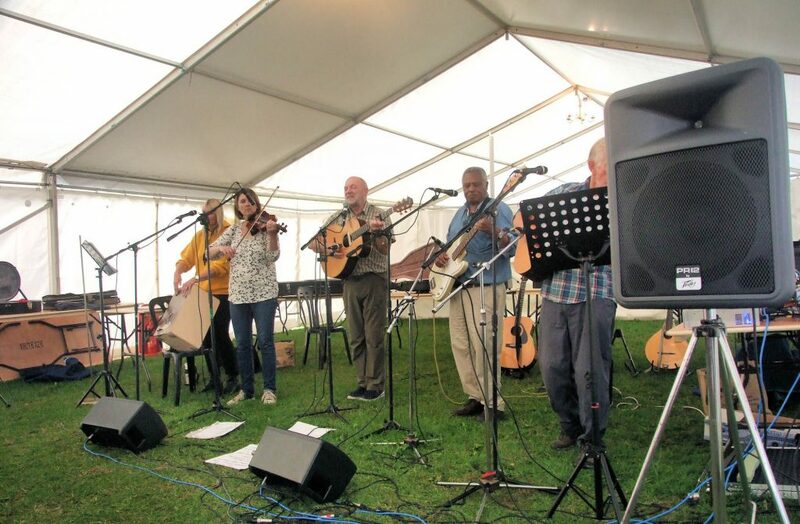 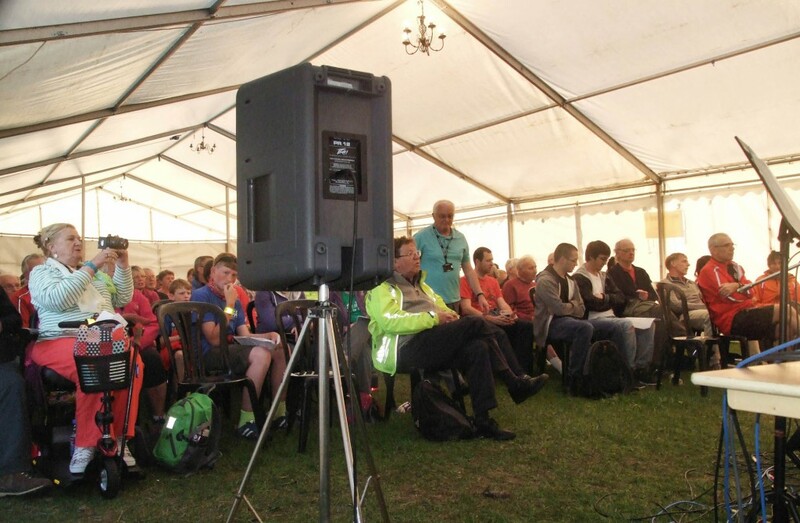 The first revived Rally, organised by a new group of independent volunteers, took place on the 20-21st June 2015. 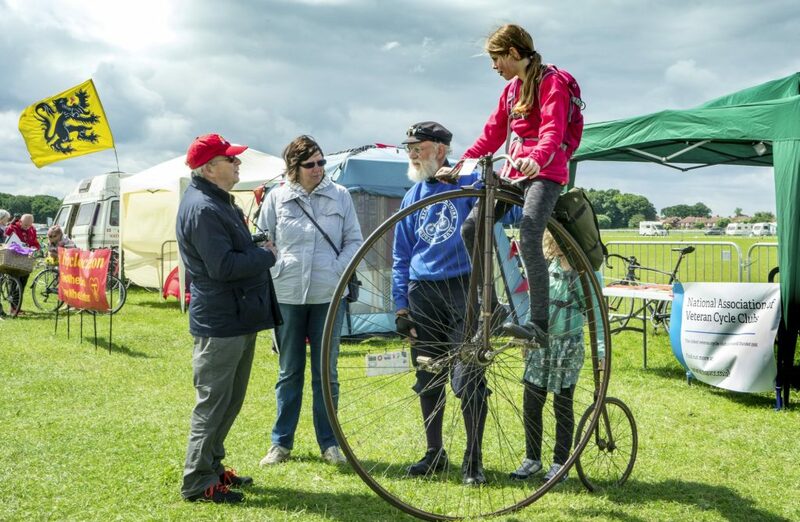 The 2015 website is archived here for future reference, and the 2015 Show Programme is available to download here as a PDF. 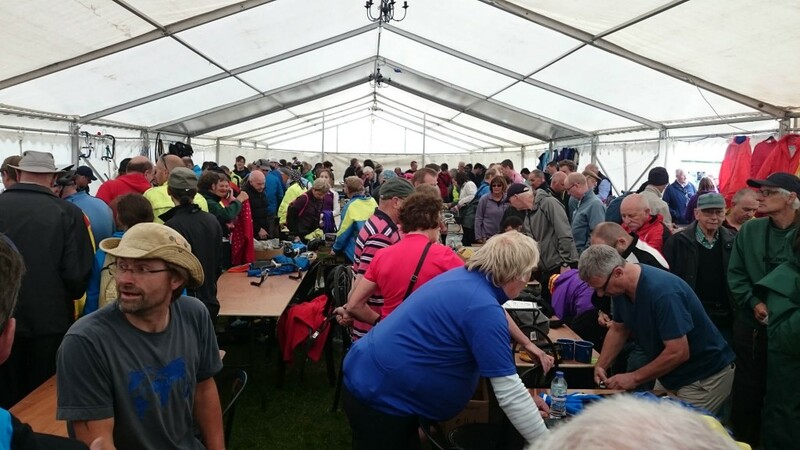 Social media reactions to the 2015 event are collated here. 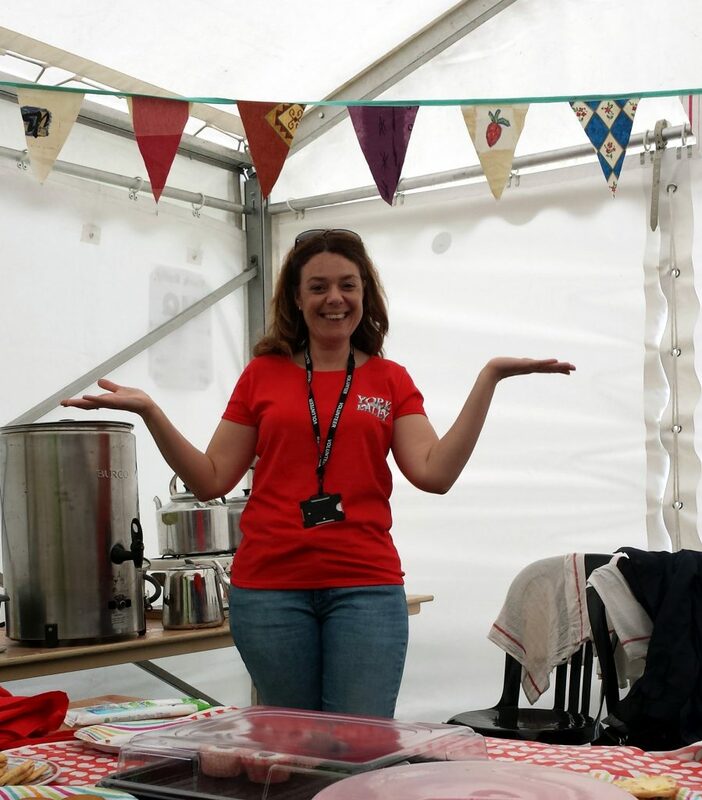 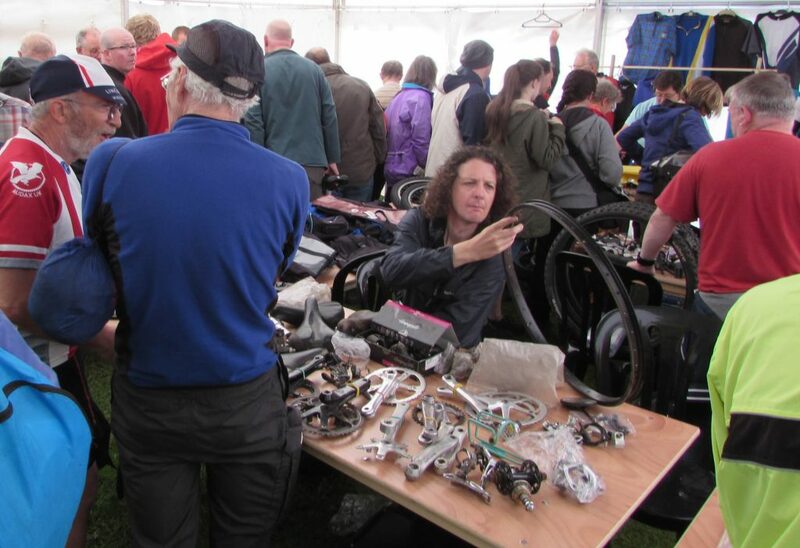 After over a year of hard work and fundraising, it was gratifying that the return of the much-missed Rally was all that we’d hoped for and more! 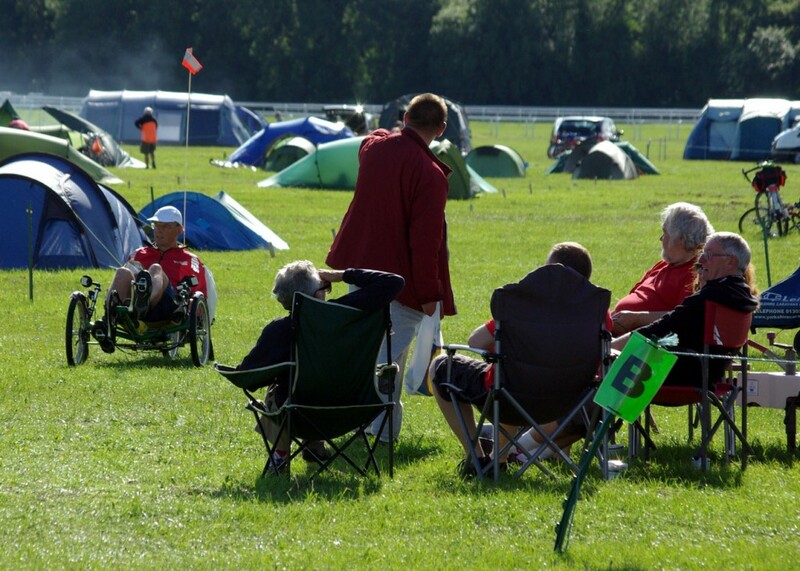 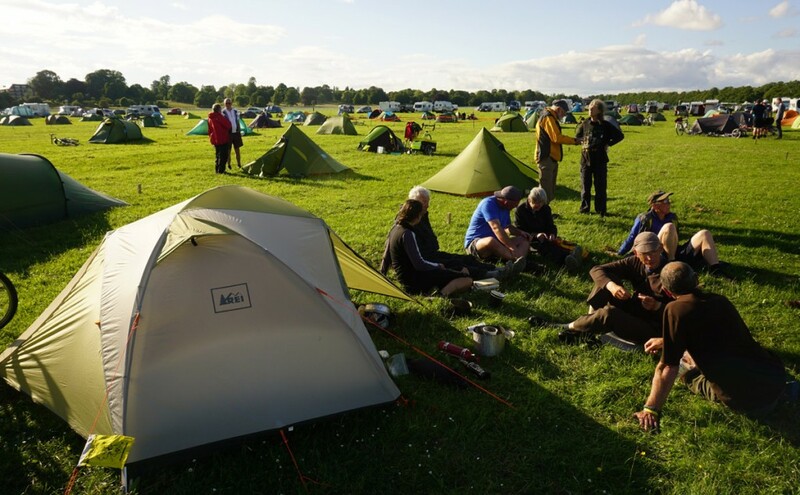 We welcomed an estimated 3000 people to the Rally over the weekend, with 500+ on site camping. 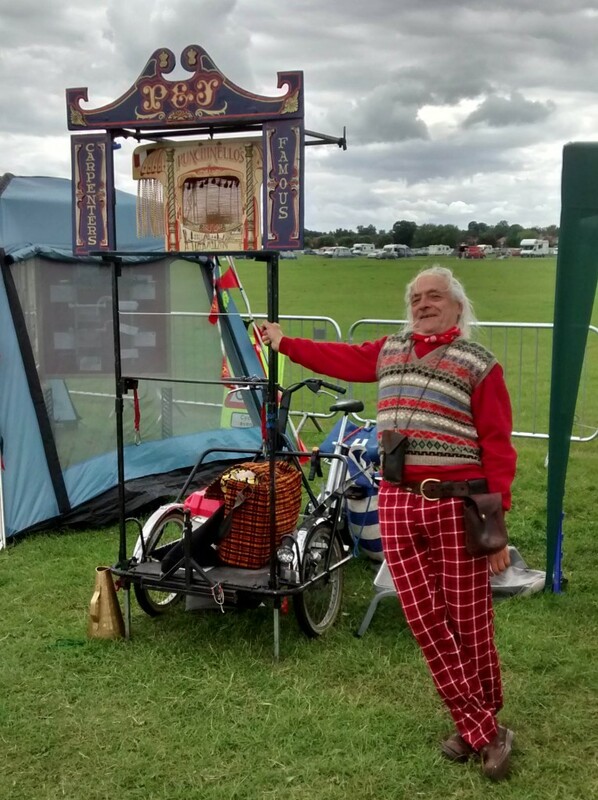 The whole event ran safely and without major incident, and we received some wonderful feedback on the friendly atmosphere. 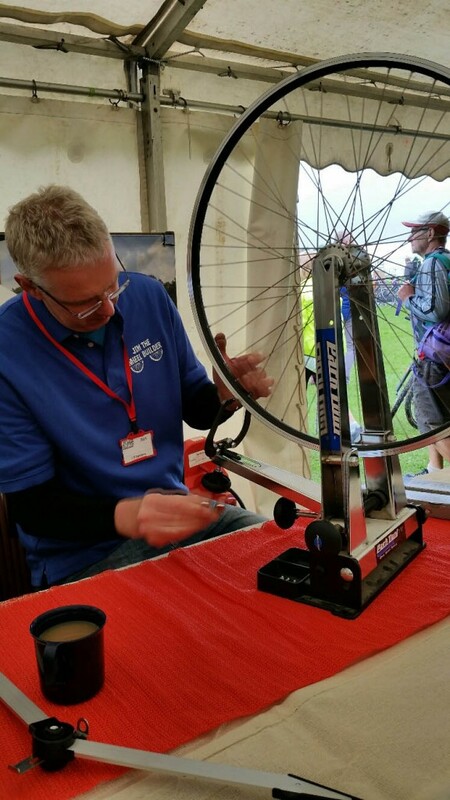 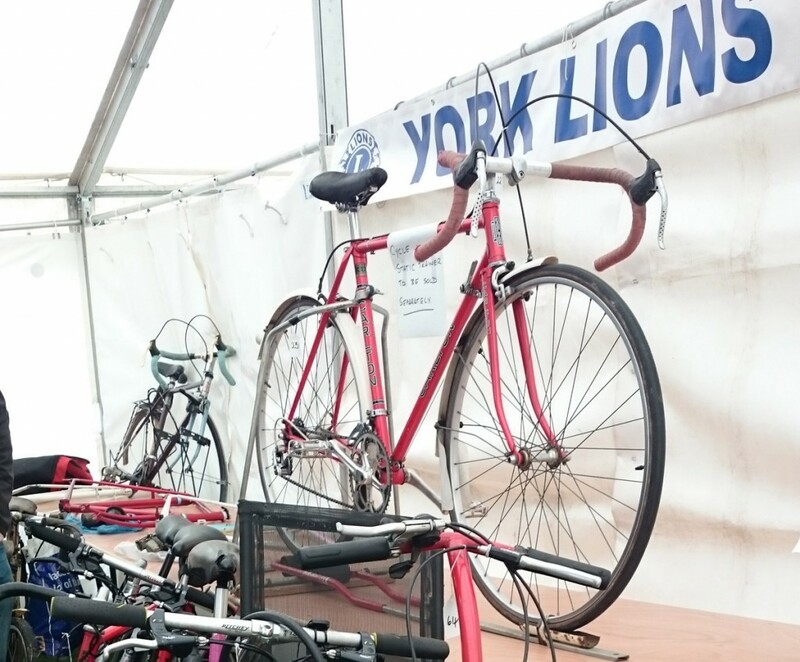 Happily the 2015 event left the York Rally’s finances in healthy shape, boding well for the event’s sustainability. 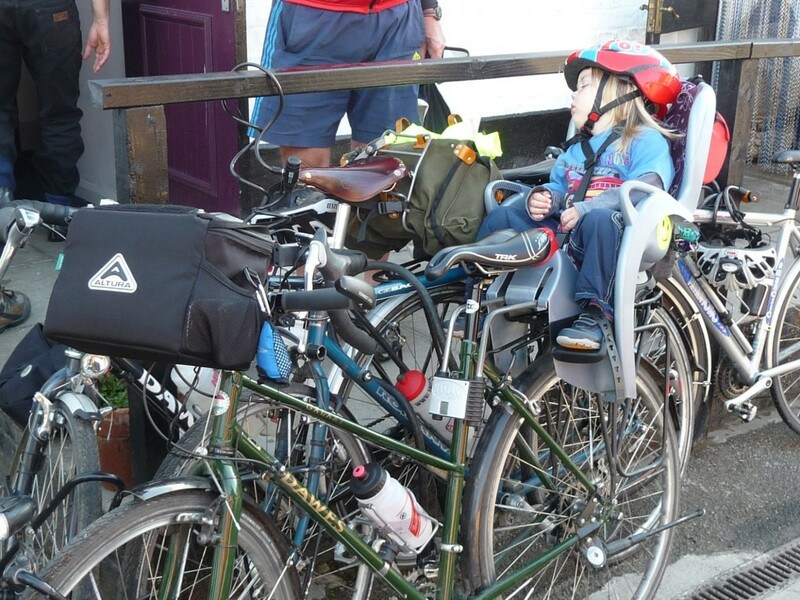 Many thanks to all who contributed so generously before and during the event! 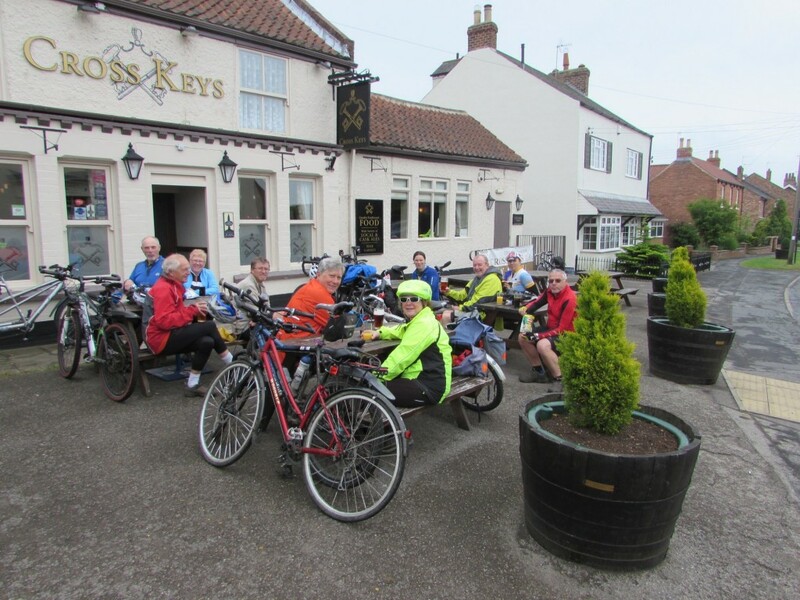 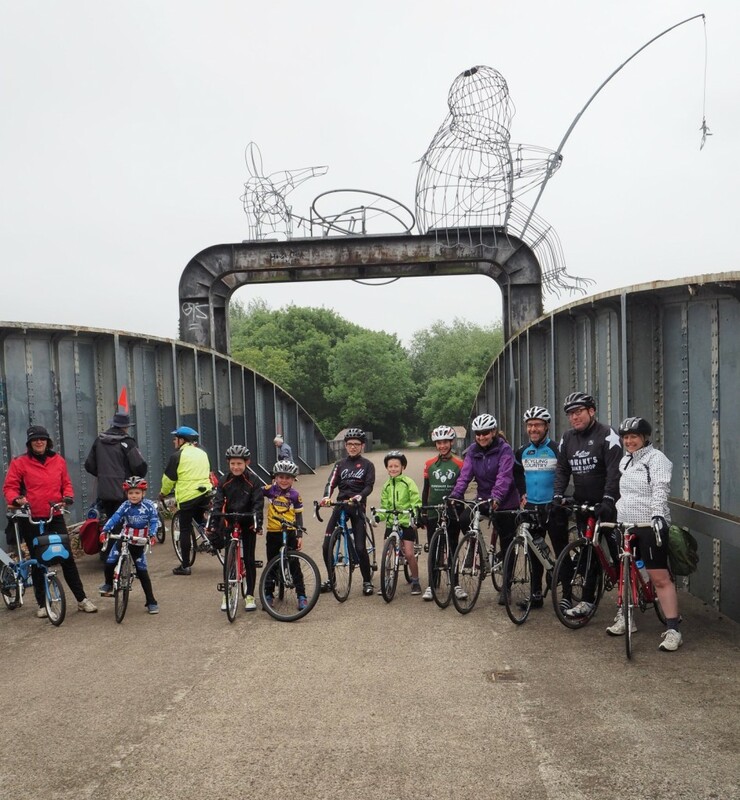 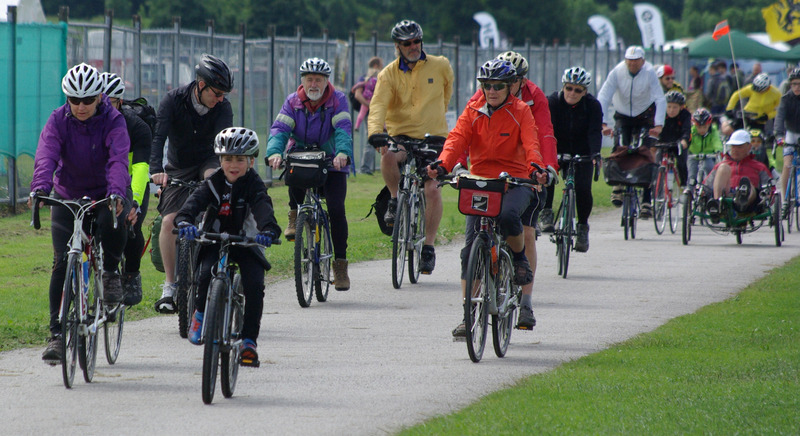 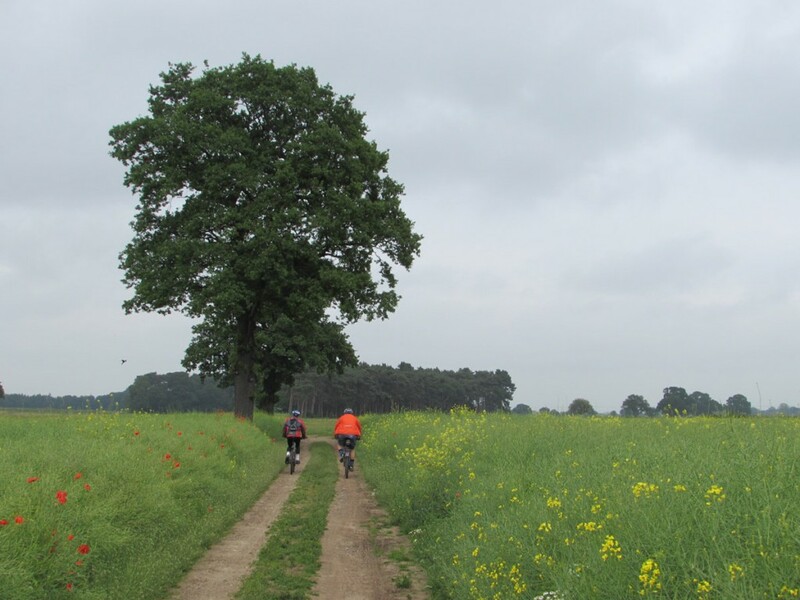 We staged a record number (17) of ‘official’ rides, with groups of riders of all ages and abilities enjoying rides from under 5 miles to over 100. 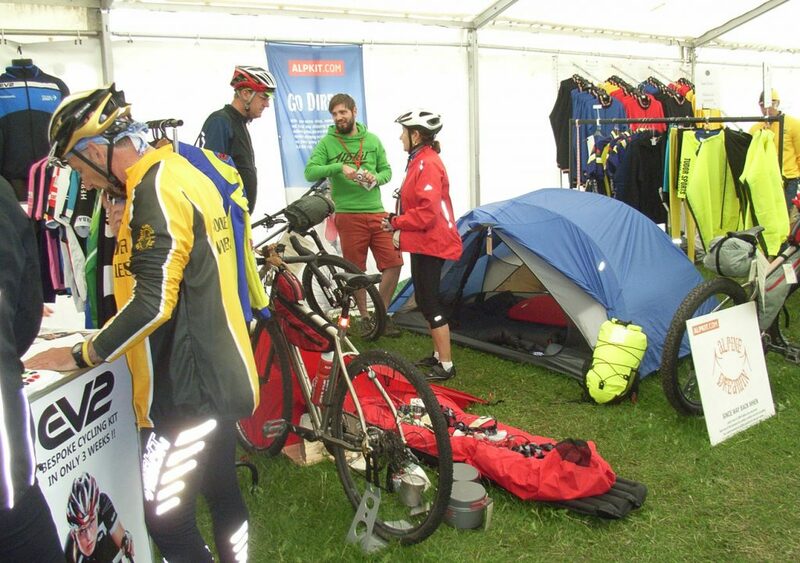 Huge thanks to all of the ride leaders and helpers! 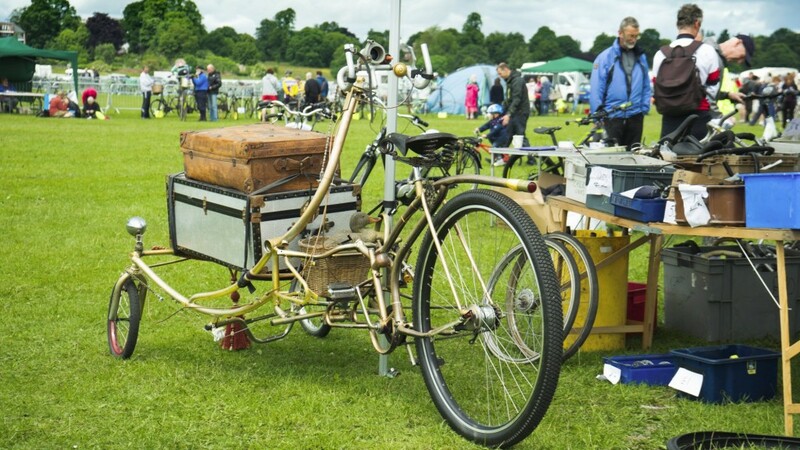 Grass-roots enthusiasts from around the country staged splendid club displays of everything from historic cycles to futuristic HPVs. 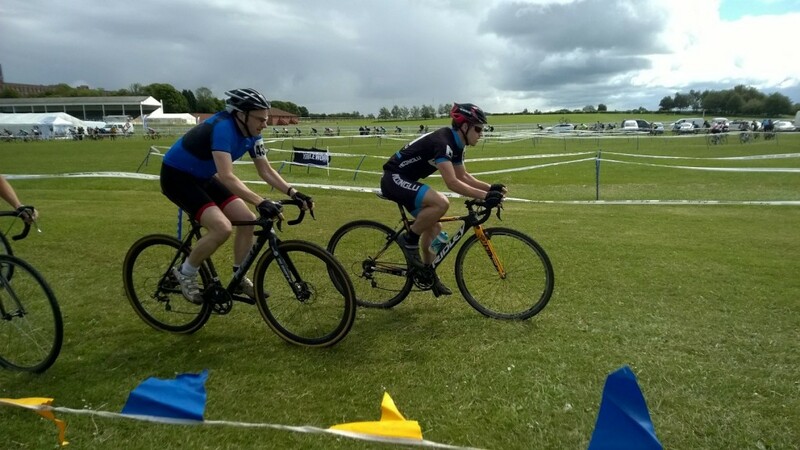 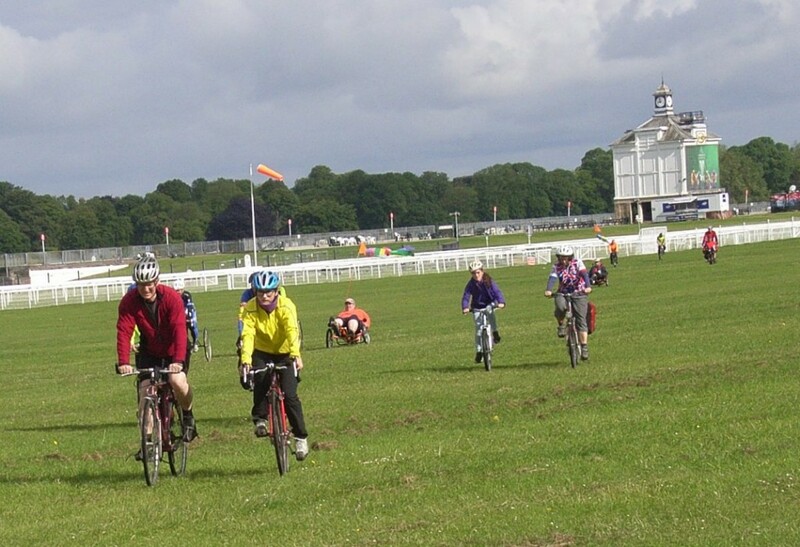 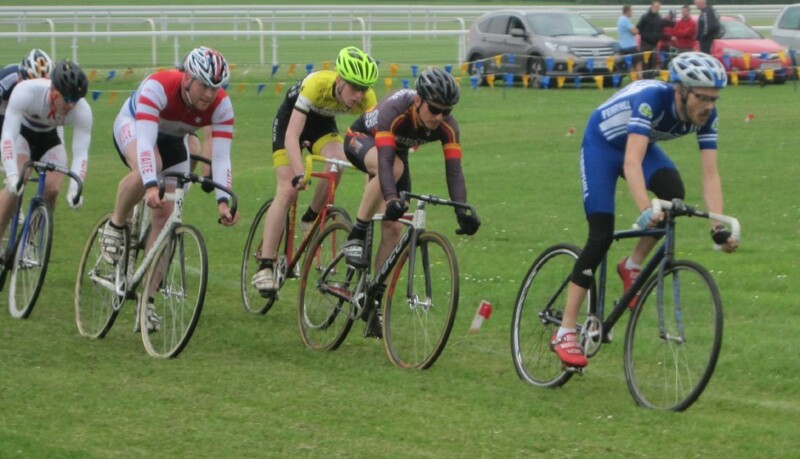 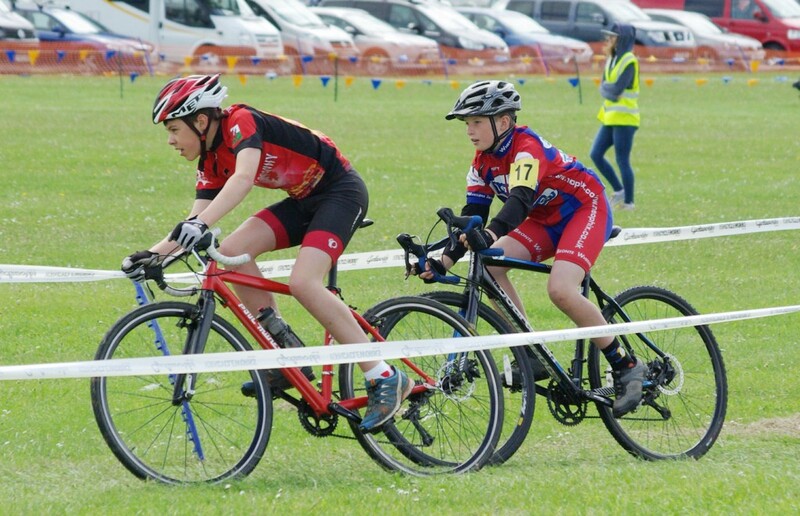 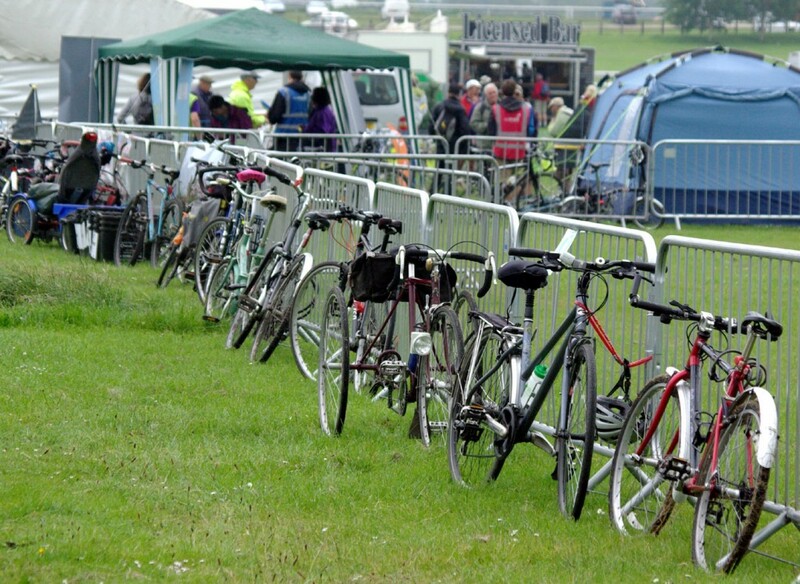 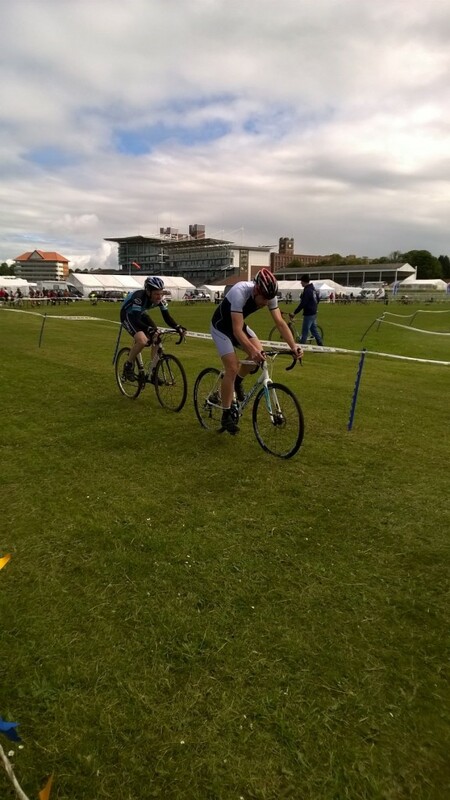 The grasstrack arena hosted National Series racing, and also acted as the finish area for a very well attended Yorkshire Cycle-Cross Summer Series event! 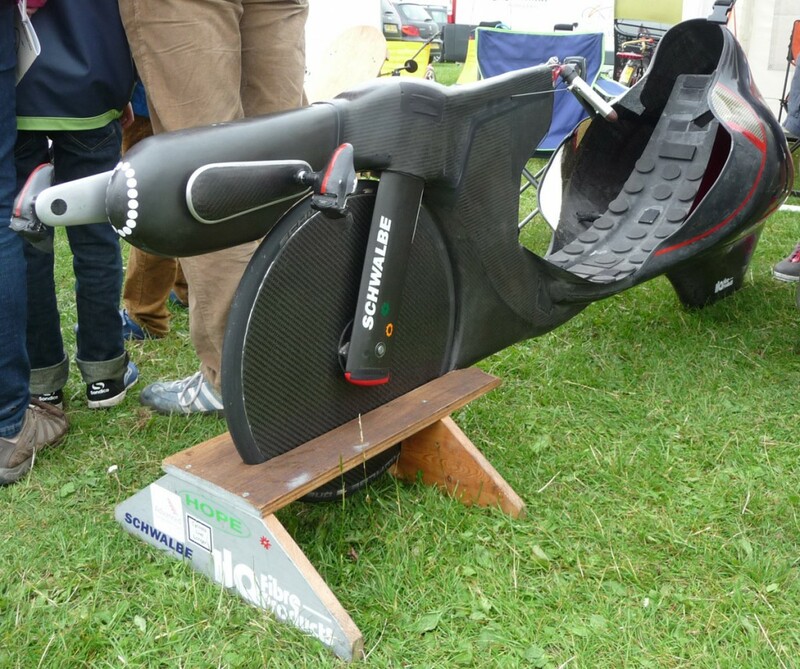 Many pictures here on the 2016 page. 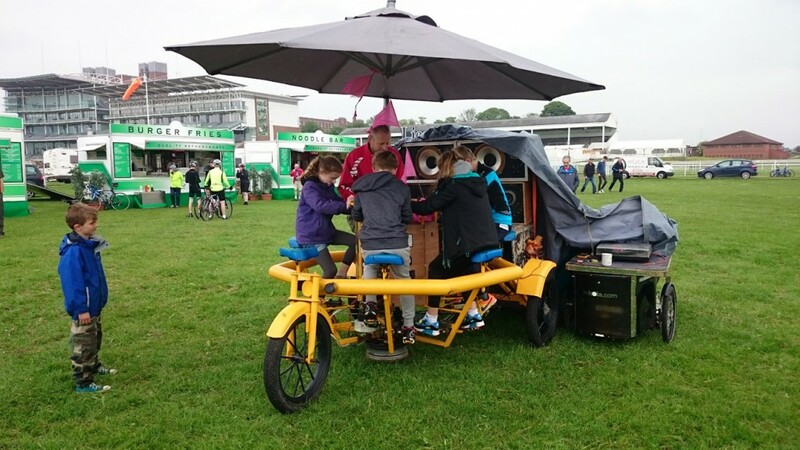 Our Invention Convention attracted a wonderful collection of home built cycles and trailers, a pedal powered music system and more! 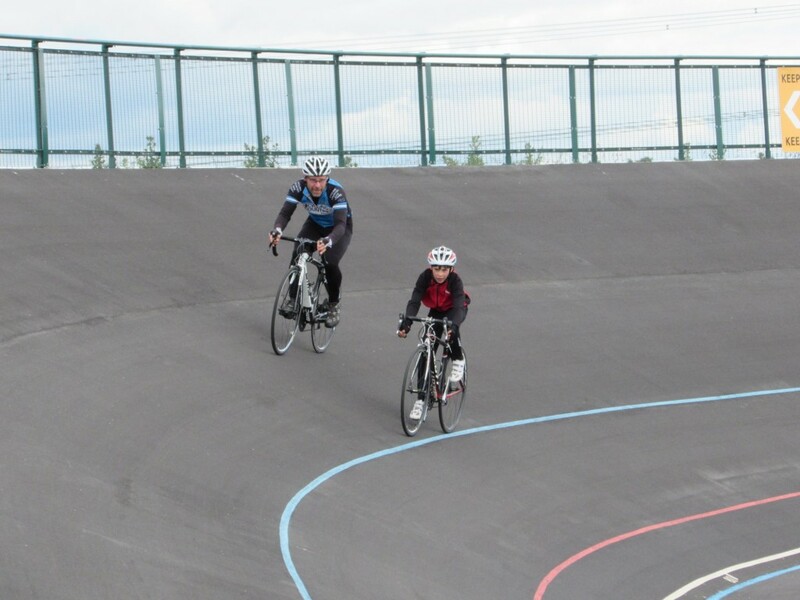 It also included a visit over to York’s new velodrome, where visitors had a possibly unique opportunity to ride all sorts of bikes on the track. 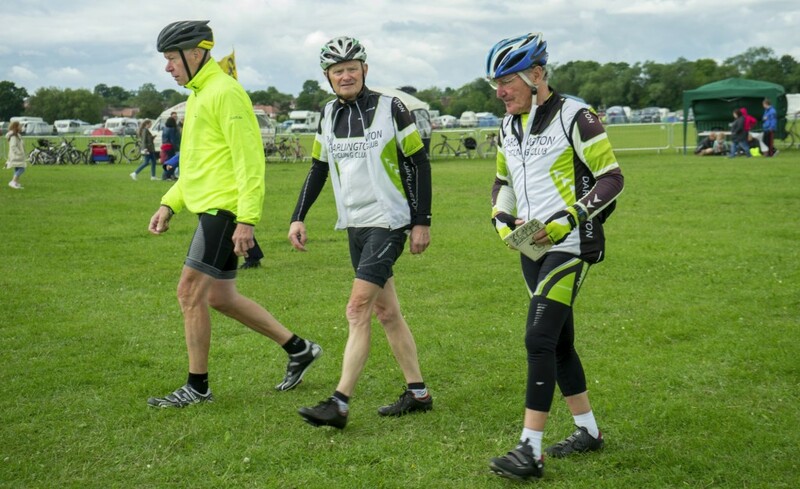 See the 2016 page for masses of pictures. 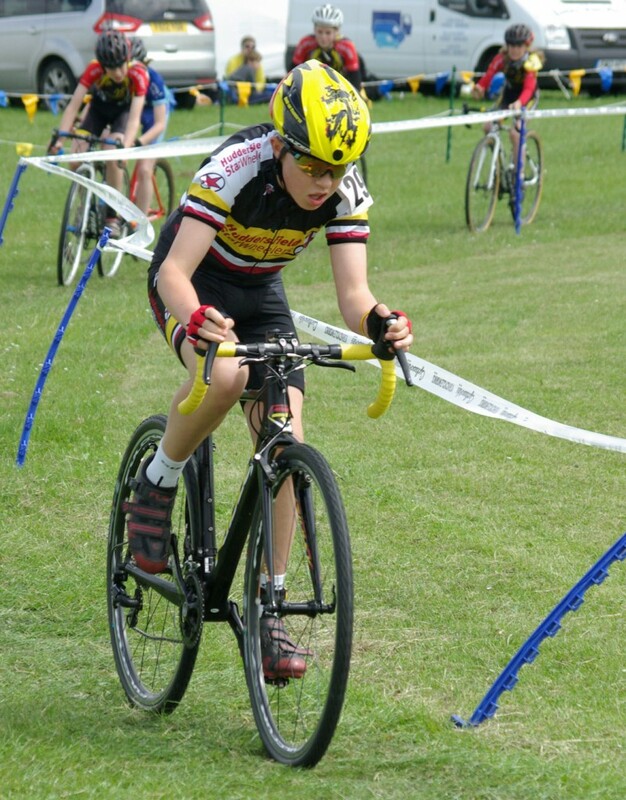 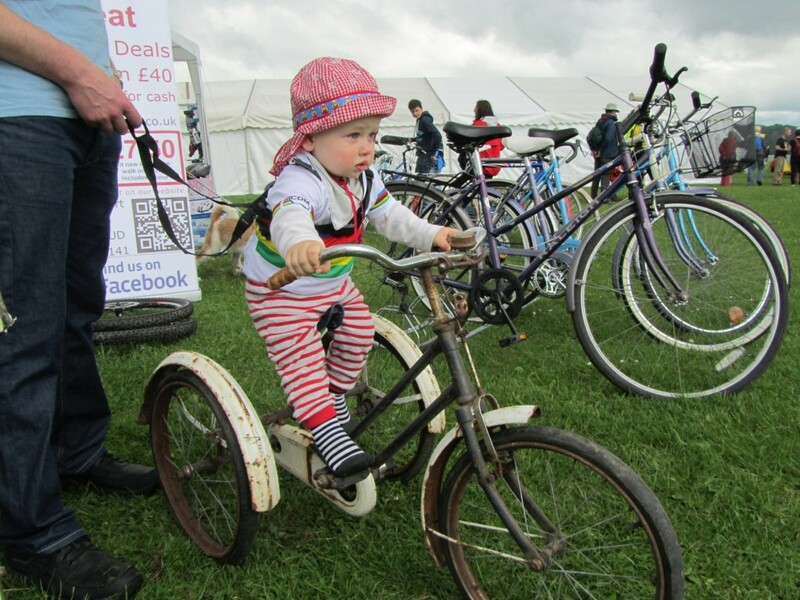 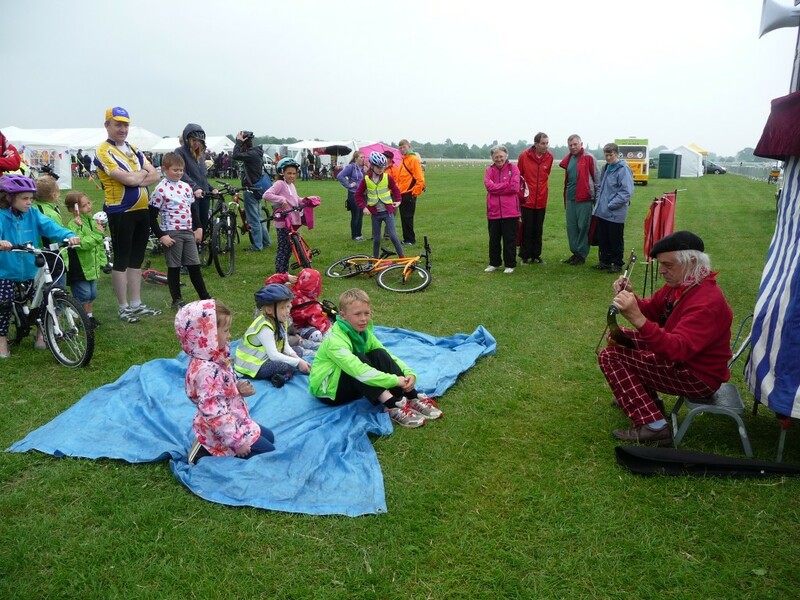 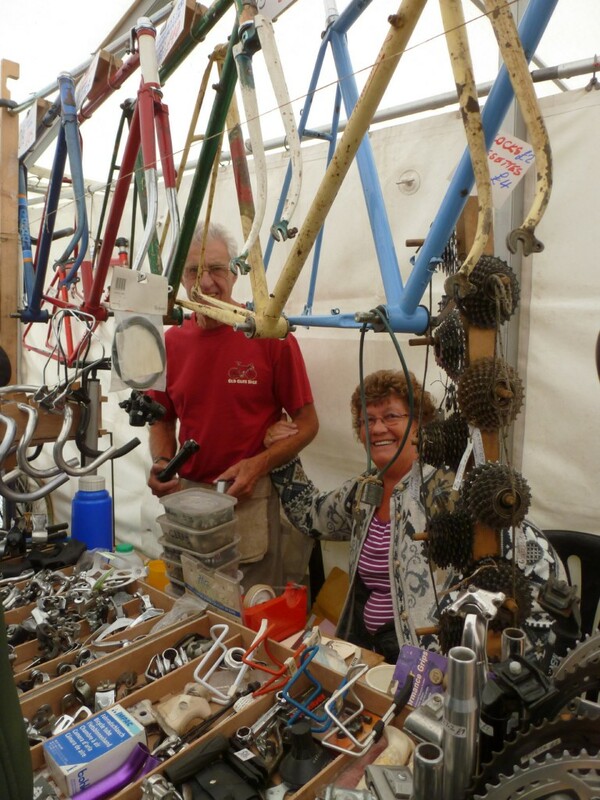 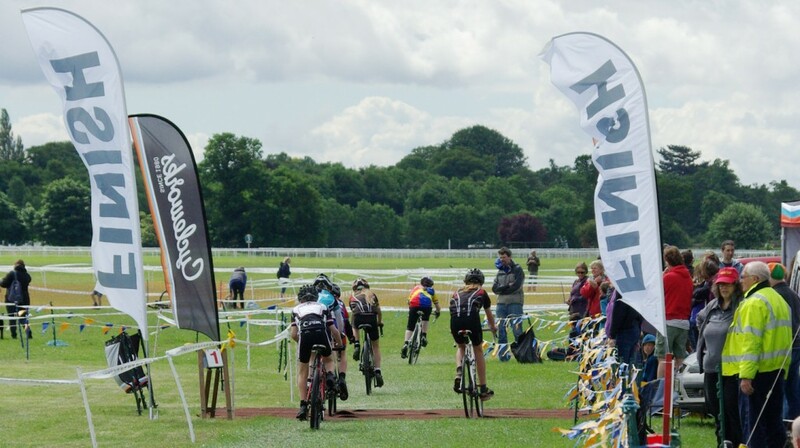 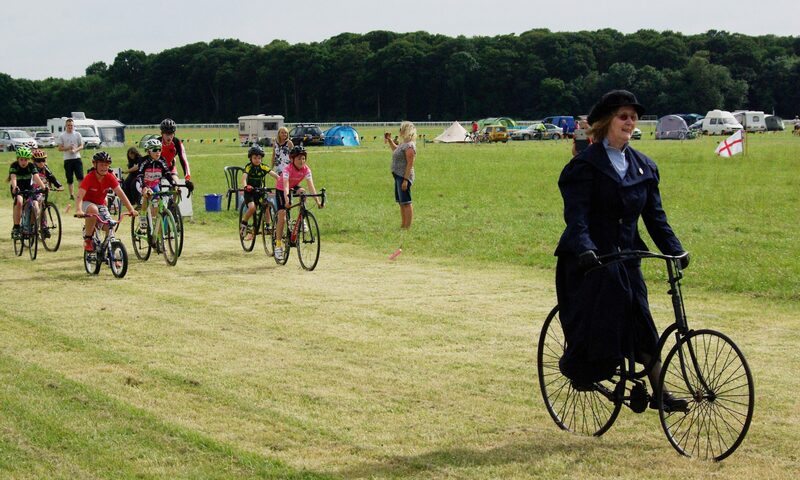 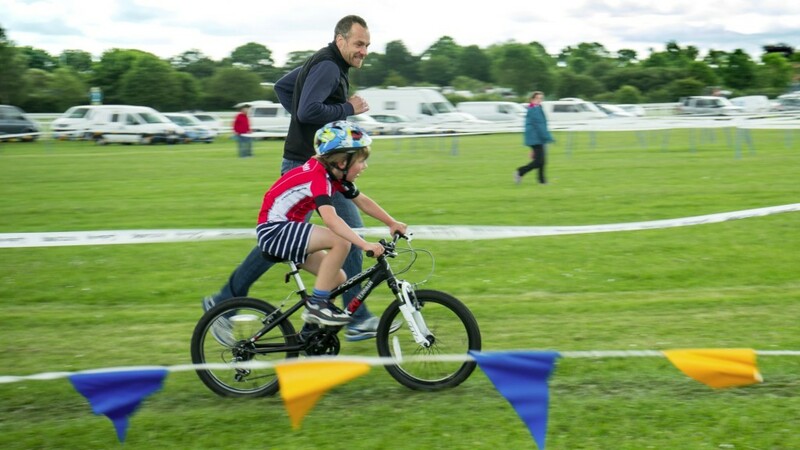 Children’s activities included a drawing competition, cycling Punch and Judy, and of course family friendly rides and youth racing categories. Results here. 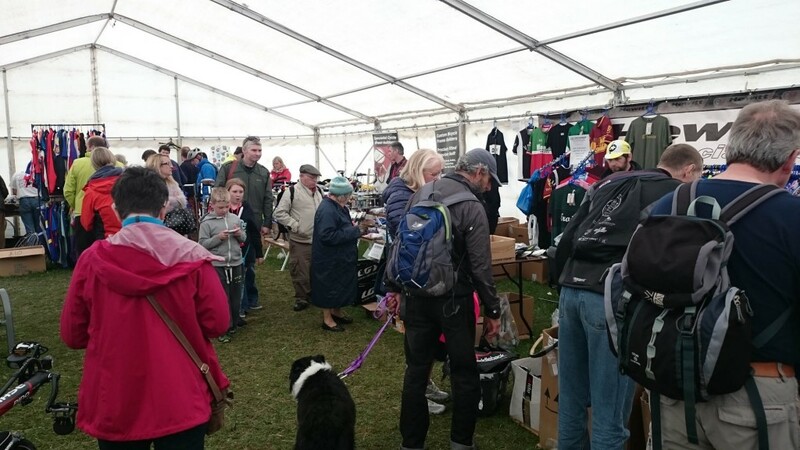 Traders and exhibitors reported a fantastic response and we already have a high level of repeat bookings for 2016! 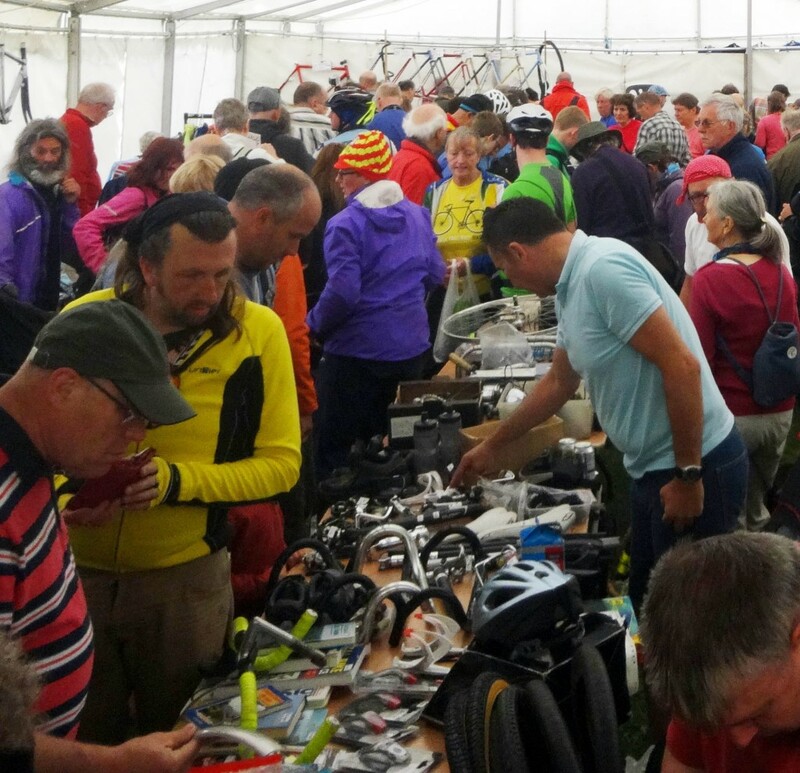 The Auction and Saddlebag Sale cycle jumble were both absolutely packed out with sellers and buyers… and will be back! 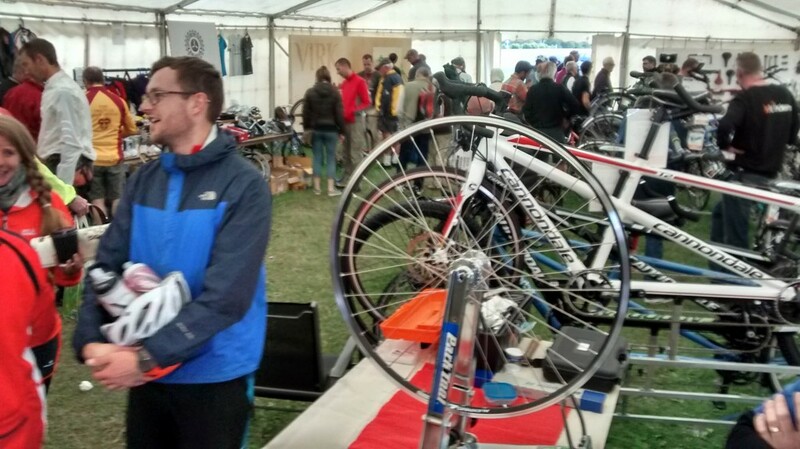 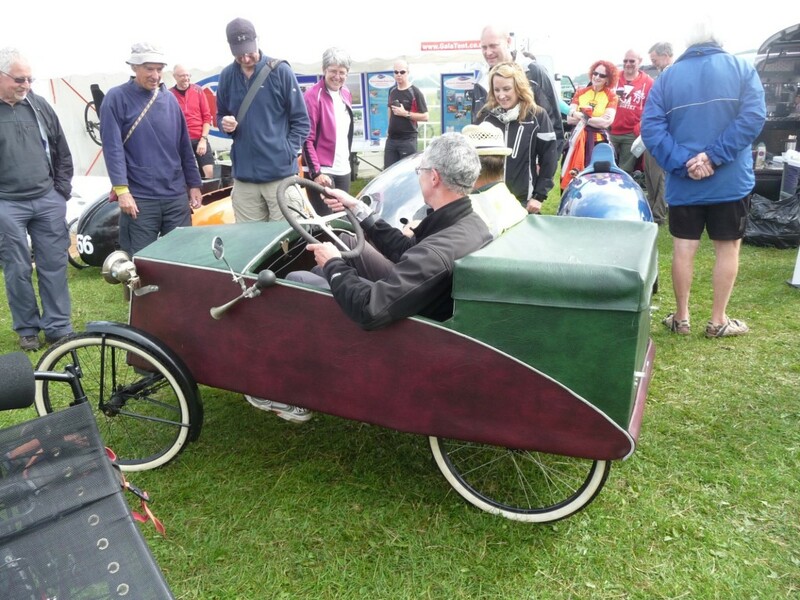 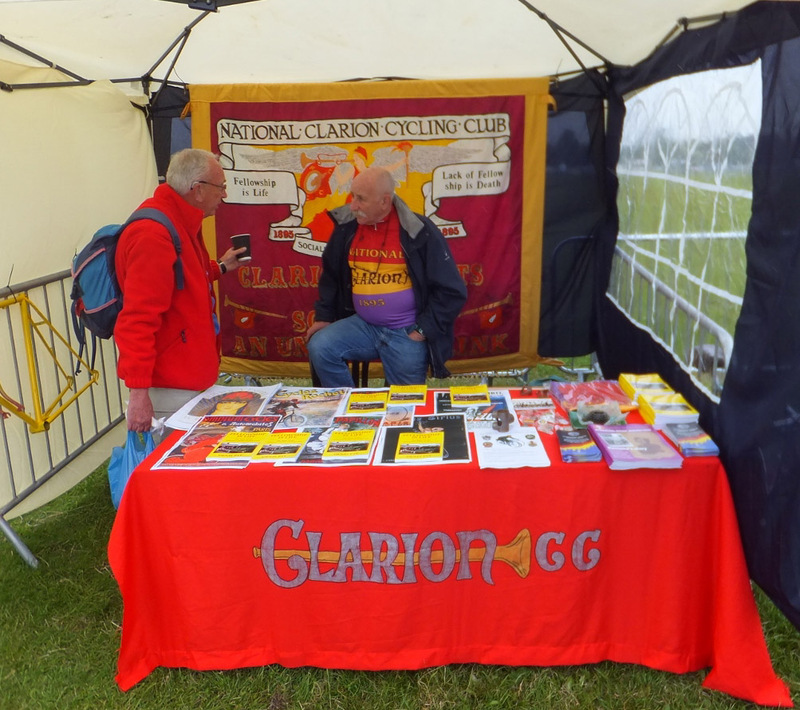 National Clarion CC 1895 exhibiting at the York Rally 2015. 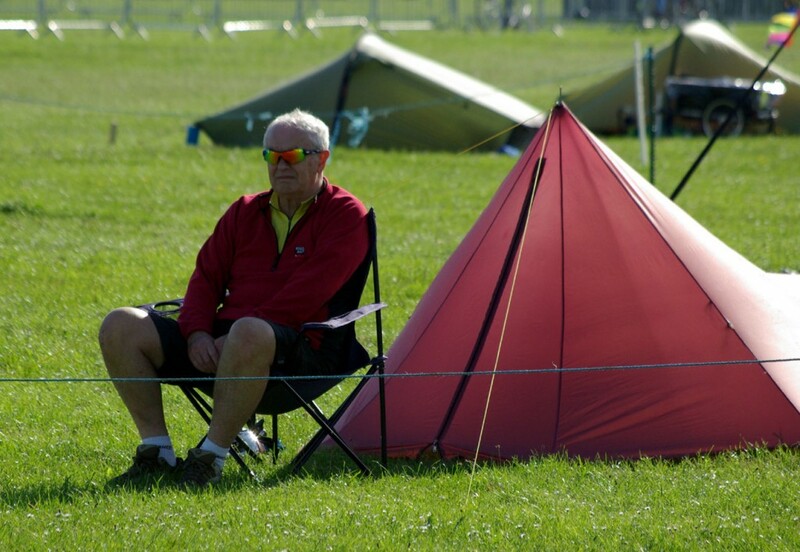 Photo: Eddie Gouthwaite. If you would like permission to use any of these images, or others which you find on this website, please contact our Press Officer. 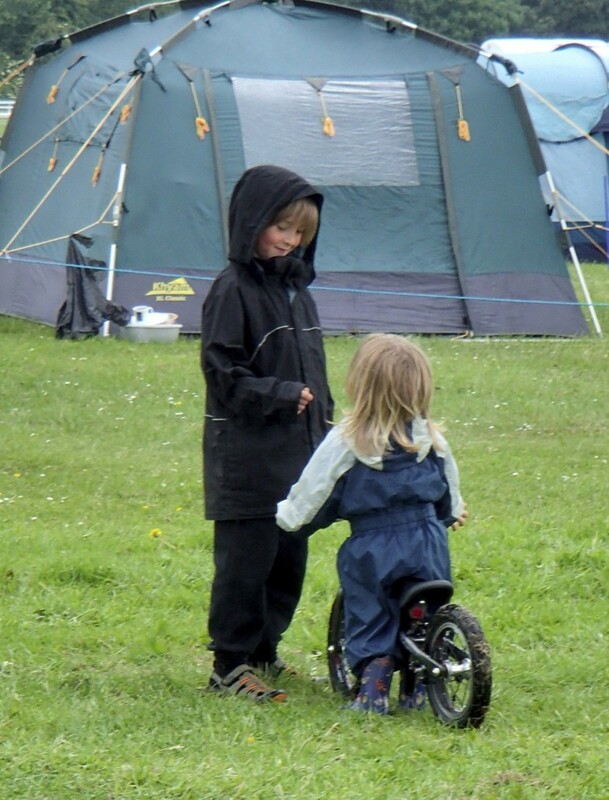 Permission is not usually a problem and we may well have higher resolution versions available.